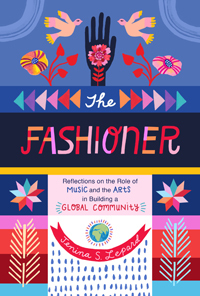 The Fashioner takes the reader on a journey through the various ways in which the arts can touch people’s lives. 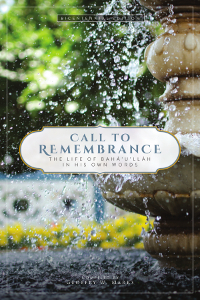 Drawing on inspirational quotations from the Bahá’í Writings, as well as interviews with a number of artists, this book explores the transformative power of the arts. 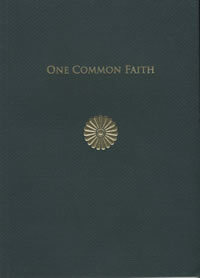 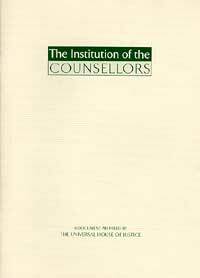 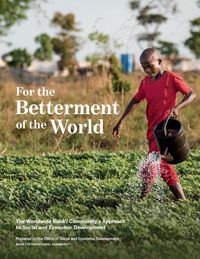 This document was prepared by the Universal House of Justice and describes the operation of the Bahá'í institution of the Continental Board of Counselors and its duties.This will increase the reader's understanding of not only the responsibilities of the Bahá'í institution of Continental Board of Counselors and their auxiliaries but also the workings of the Administrative Order in general. 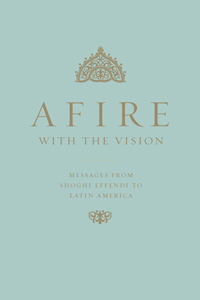 A compilation of the messages and letters of the Guardian to believers and institutions in Latin America. 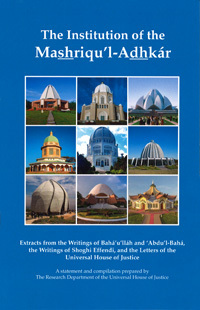 This is the last of the continental collections gathered from the whole of Shoghi Effendi's ministry (1921–1957). 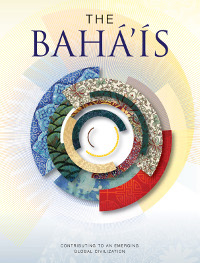 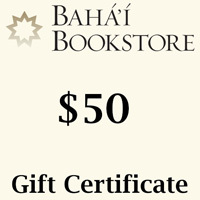 An adequate understanding of the unfoldment and growth of the Faith of Bahá’u’lláh in Latin America will necessarily involve a careful study of its contents. 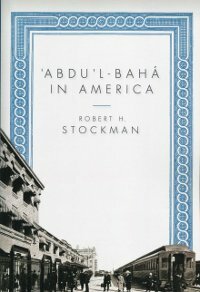 'Abdu'l-Bahá in America recounts the journey of 'Abdu'l-Bahá, the eldest son of Bahá'u'lláh and appointed head of the Bahá'í Faith after his father's passing, across much of the United States in 1912. 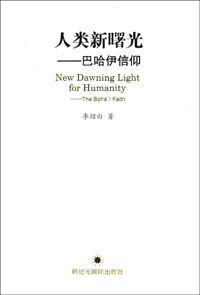 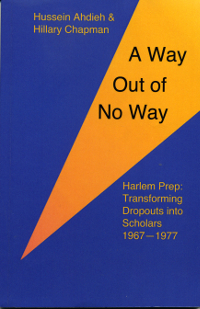 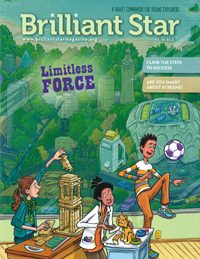 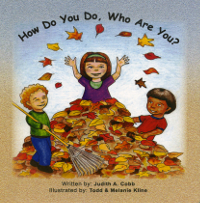 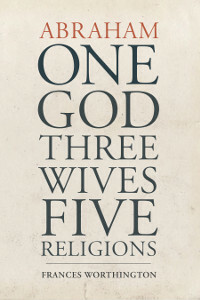 To check out a brief interview with Frances Worthington, click on this product. 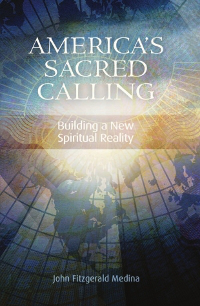 America's Sacred Calling describes a blueprint for creating a new society that uplifts and honors the spritual reality of the human soul while fostering the conditions for humankind to transcend the existential fears, anxieties, and petty concerns of this temporal physical world. 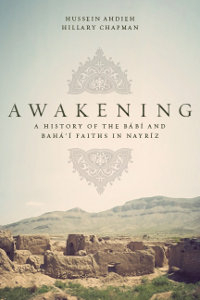 Awakening: A History of the Bábí and Bahá'í Faiths in Nayríz is an inspiring account of the brutal religious persecutions that took place in 1850, 1853, and 1909 in the town of Nayríz, Iran, against its Bábí and Bahá'í residents. 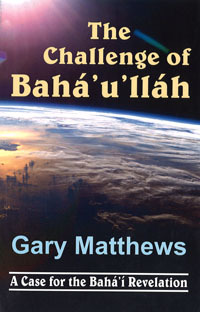 This type of persecution continues today in present-day Iran toward the Bahá'ís - on a more subtle level - and the history of the Bábís and Bahá'ís in Nayríz serves as a reminder of what can happen when religious fanaticism and paranoia are allowed to replace rational thinking and tolerance.